Learn more about the Omaha Tourism Industry and why tourism is an important economic engine for our city. 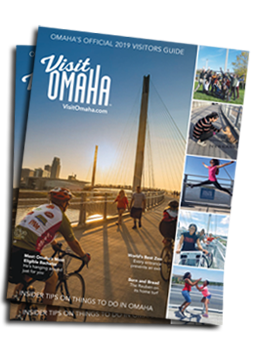 The Omaha Convention & Visitors Bureau (DBA Visit Omaha) relies on its partners to successfully promote Omaha to visitors. Members of the tourism community have access to a number of great benefits, check them out in the Omaha Tourism Partner section. Send us your feedback, volunteer to be a Visit Omaha ambassador and if your business or association hosts meetings think about bringing it home, Visit Omaha can help.